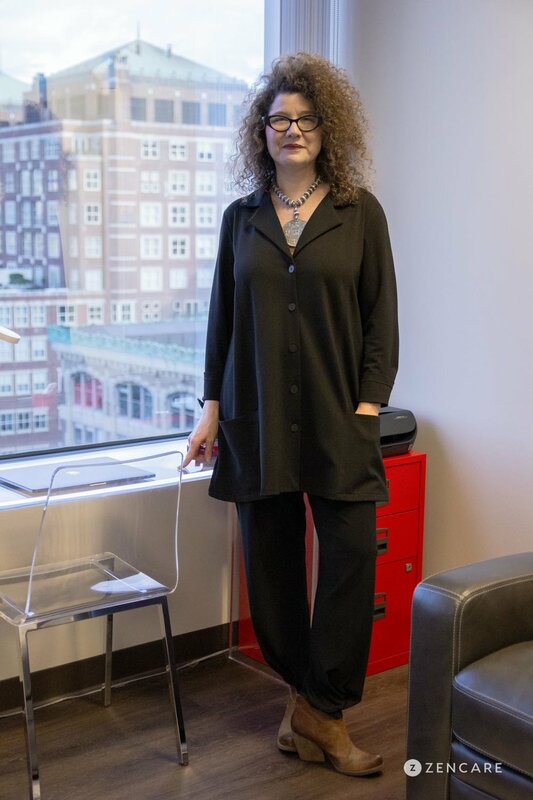 Karin Lewis is an eating disorder therapist in the Back Bay of Boston. Her expertise areas include anorexia, bulimia, and disordered eating. Karin Lewis is a Licensed Marriage and Family Therapist with an office Boston, MA as well as the option for remote video sessions to clients living in MA, RI, or NY. She is also leading an eating disorder support group in Providence, RI as well as a bi-weekly group in Boston, MA . 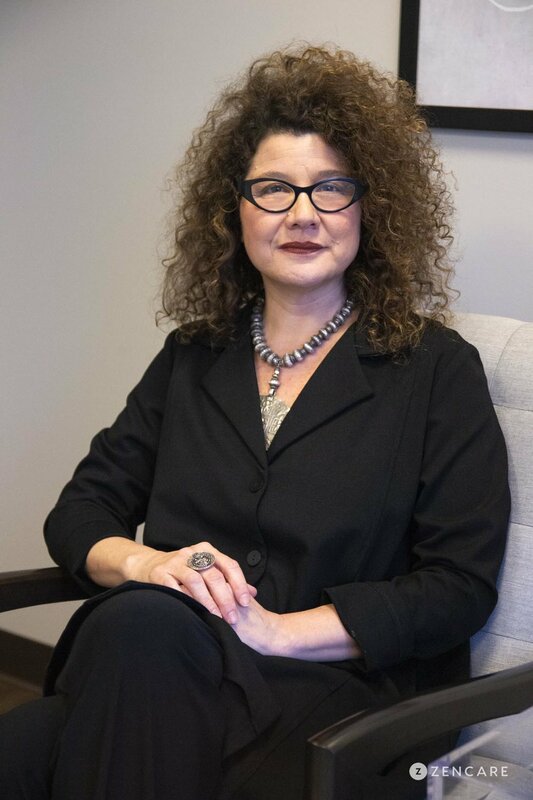 With over a decade of experience in running facilities ranging from intensive outpatient and partial hospitalization to residential treatment programs, she is an expert in eating disorder recovery. She helps individuals with all types of eating disorders, including Anorexia, Bulimia, and disordered eating. She pulls from her own experience of recovering from Anorexia Nervosa to help connect with her clients. Karin’s treatment approach is grounded in the Humanistic and Relational model while incorporating Cognitive Behavioral Therapy (CBT) and Dialectical Behavior Therapy (DBT) when appropriate. 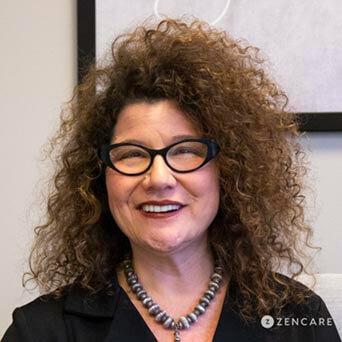 She also takes a collaborative team approach by working with dietitians, recovery coaches, and psychiatrists to ensure her clients are receiving the best care possible. She also works with her clients to dig deep and get to the root of their issues. Karin deeply believes in full recovery and is there for her clients every step of the way. 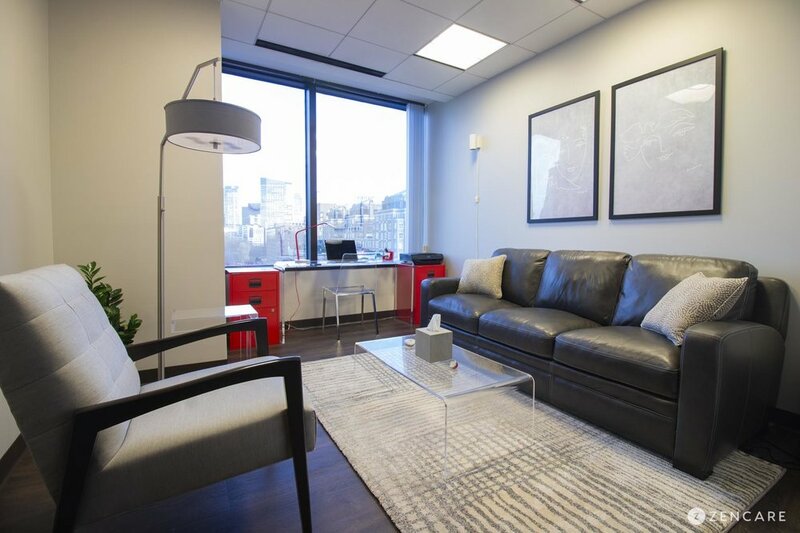 She looks forward to meeting you at her office in the Back Bay neighborhood or remotely. Karin is not in-network with any insurances. Therapist's note: Karin can provide you with paperwork for your insurance company if you are seeking out-of-network reimbursement.